There’s a star in the sky. Bear, Rabbit, Reindeer and the other animals are tired. Time for bed! 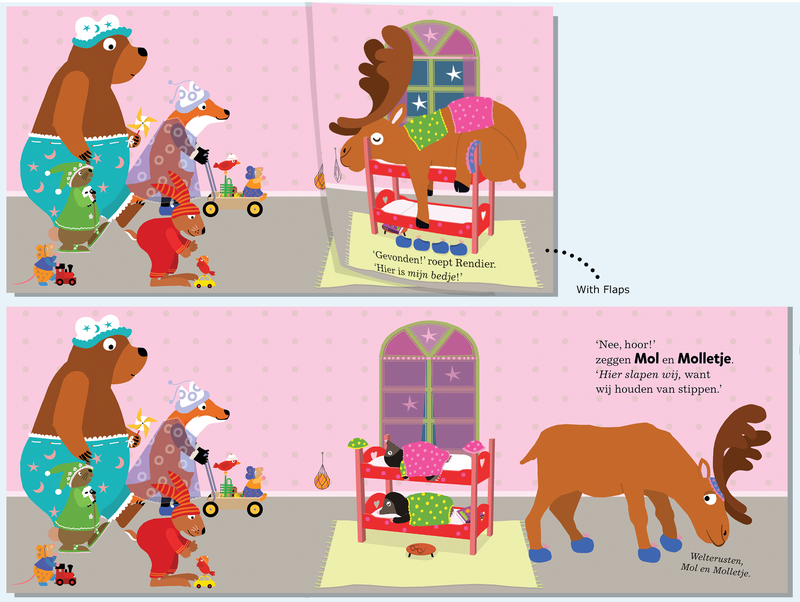 Reindeer tries every bed he sees, but which bed is really his? 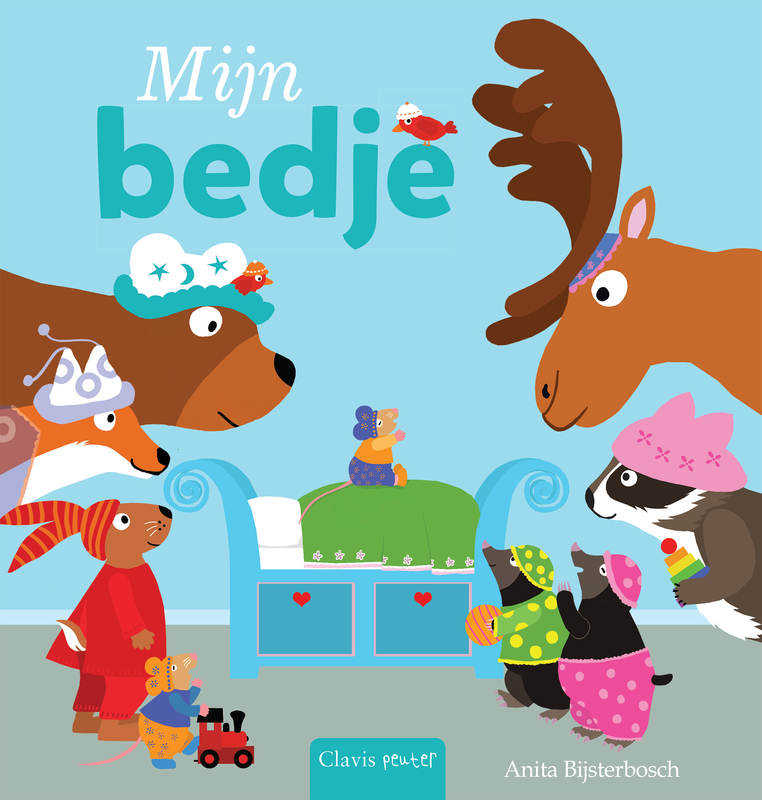 A funny picture book about Reindeer and his own bed. For sleepy toddlers ages 24 months and up, with a focus on the child’s daily life. Dov'è il mio letto? Italy, Il Castello. Det er min seng! Denmark, Turbine.